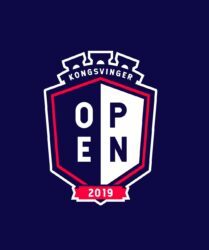 This years´ Kongsvinger Open will host the Norwegian championship in Open, Production and Classic. We wish to welcome you all to an adventure in the forest of Kongsvinger at Hammock hill IPSC range. See you all there this summer! 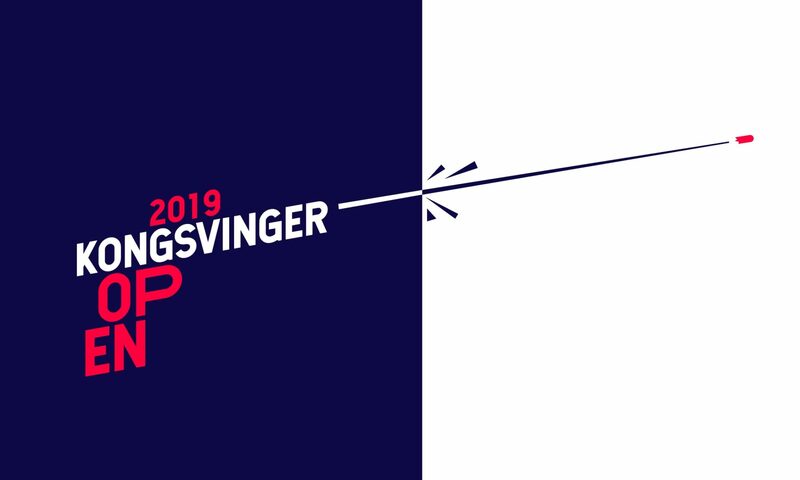 Next PostNext Kongsvinger Open 2019 powered by Pedersens Vaabenlager proudly presents….. THIS YEARS OFFICIAL MATCH-SHIRT!